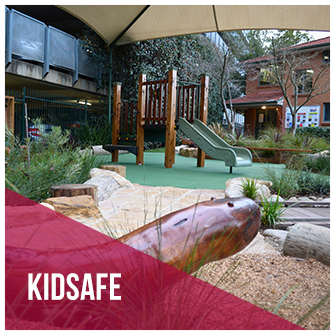 From the initial concept, planning and design, through to equipment supply, installation and landscaping, Aussie Outdoor Design can take care of it all… everything from the ground up! 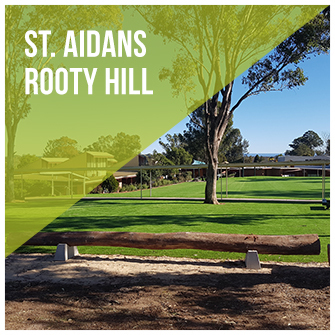 In keeping with ourfocus on providing a ‘One Stop Shop’ for all outdoor sports and recreation needs, Aussie Outdoor Design can take care of all aspects of the project – from development, design and planning, through to construction, landscaping and ongoing maintenance. 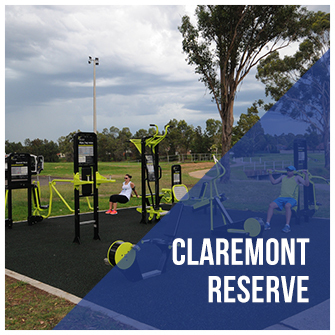 As well as providing an efficient single point of access for all aspects of the project, this ‘One Stop Shop’ approach enables councils, schools and developers to achieve a fully-integrated outdoor recreation facility with a cohesive design that blends a range of features and equipment to meet the needs of all users. Chat to us today to see how we can help. When designed and built correctly, quality outdoor recreation facilities can provide much more than a simple playground or sports court – They can become an important ‘community hub’.